Not feeling very optimistic about getting it right for Mother’s Day this year? Relax! We sat down with another one of our favorite mom bloggers to get the 411 on what moms really want. 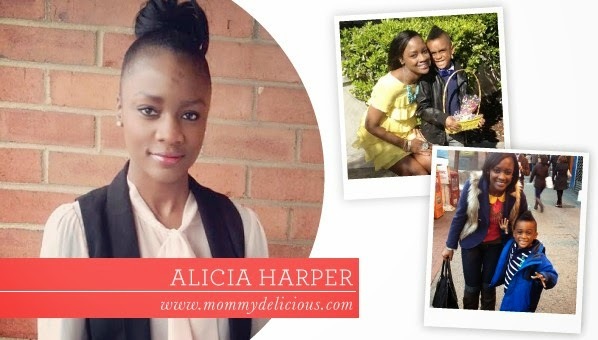 Meet Alicia Harper, the creator and writer behind mommydelicious.com. SHEfinds: Tell us a little about your blog. Alicia Harper: On Mommy Delicious, I write candidly about the trials and triumphs of being a young, single mother, living, growing and dating in N.Y.C. SF: What’s your fondest Mother’s Day memory? AH: One of the best Mother’s Days that I’ve experienced was when I went to brunch with a friend and my son, Aiden. Aiden had unlimited orange juice and pancakes, and I had unlimited mimosas and French toast. Afterwards, we headed to Prospect Park. I couldn’t have asked for a more pleasant afternoon. SF: What’s on your Mother’s Day wish list? Head over to SheFinds to read the rest of my interview, find out what's on my wish list, and get inspiration for an unforgettable gift! 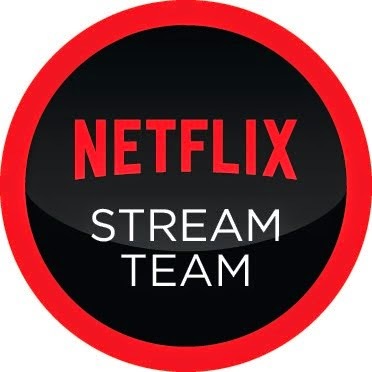 Information technology continues to expand and evolve at a rapid pace. Businesses are struggling to stay ahead of the curve while reducing capital expenditures. Premier PC is a customer focused IT Service and Solutions provider with over 8 years experience. We will work with you to develop the best possible solution for you.